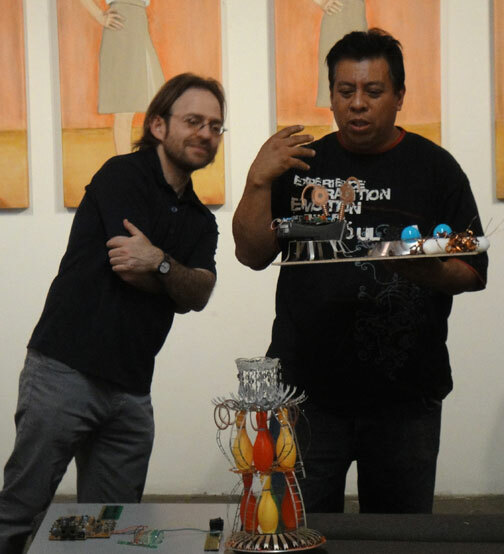 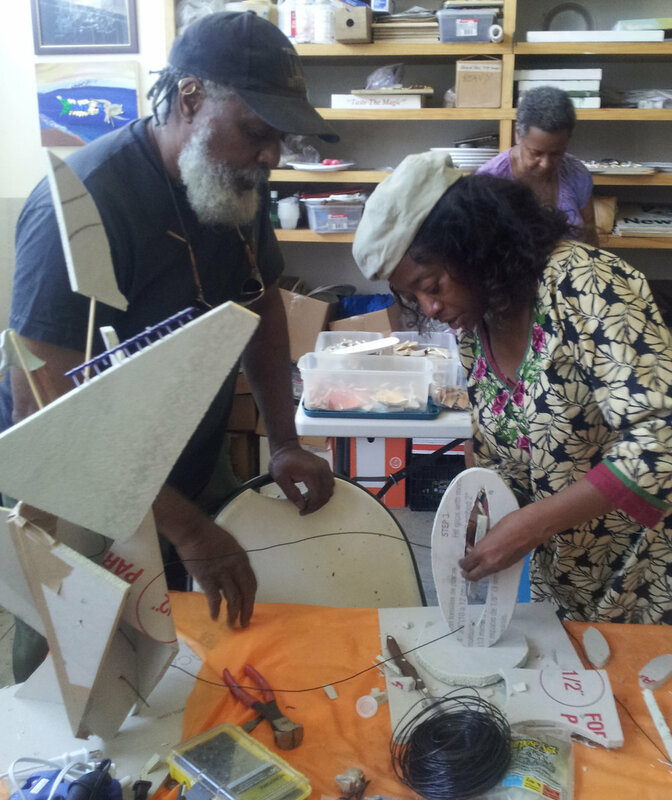 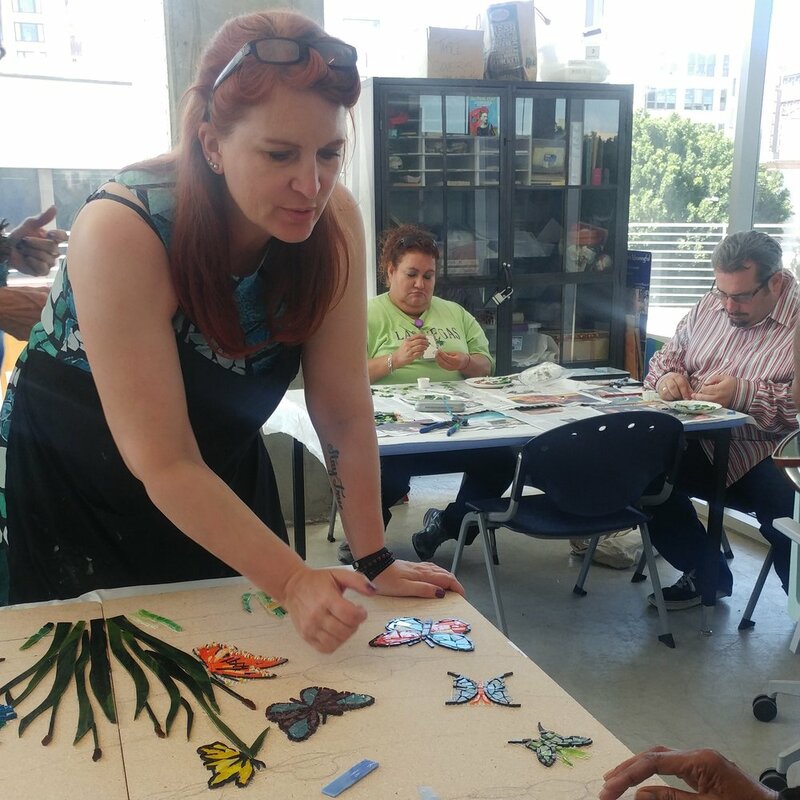 The NEA award supports our Directed Studies series that brings artists together with residents of Skid Row and South Los Angeles. 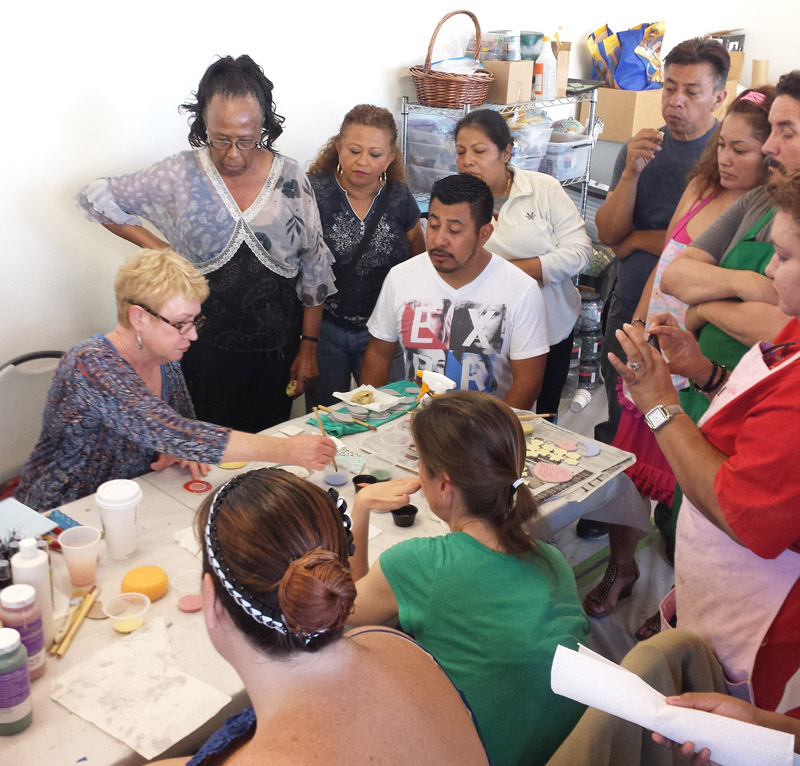 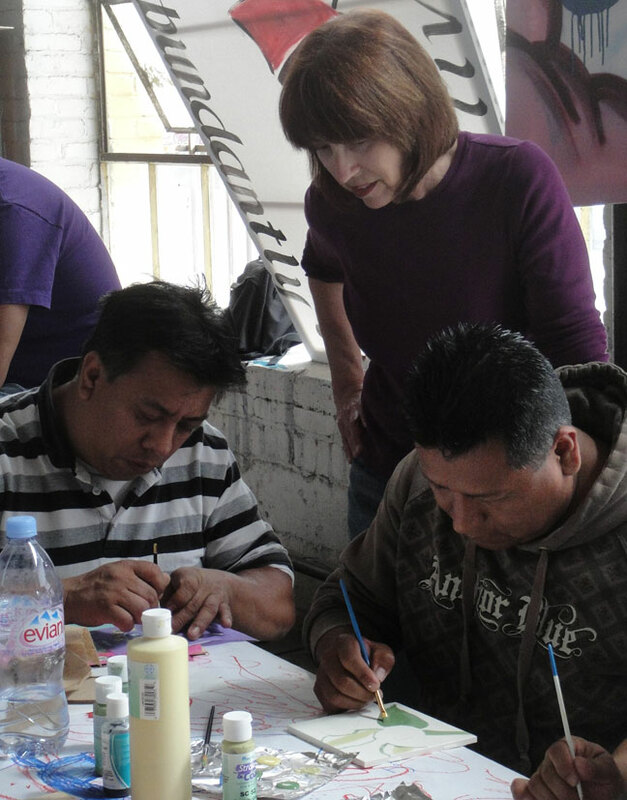 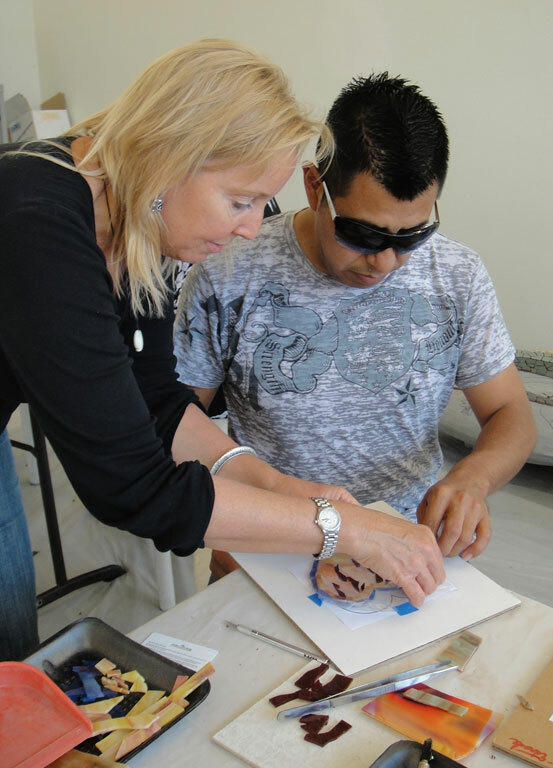 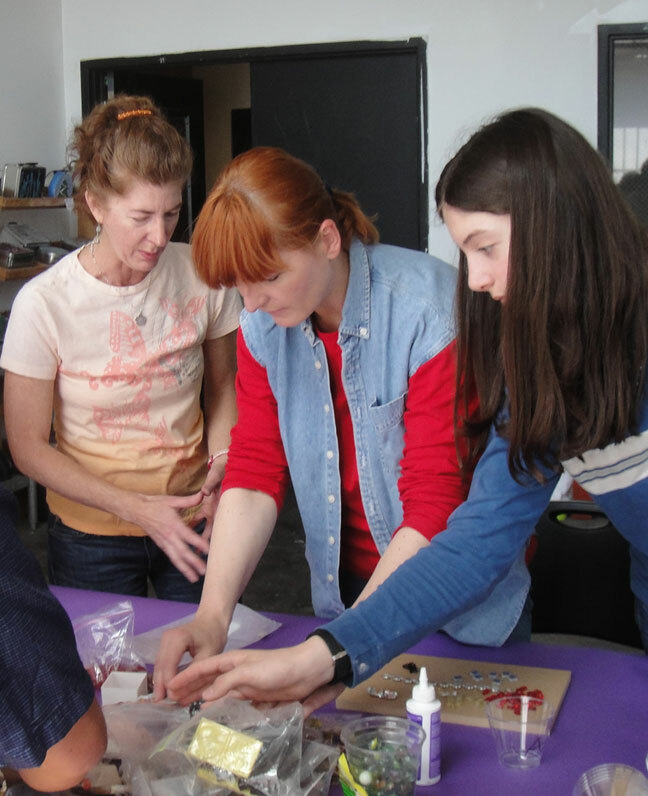 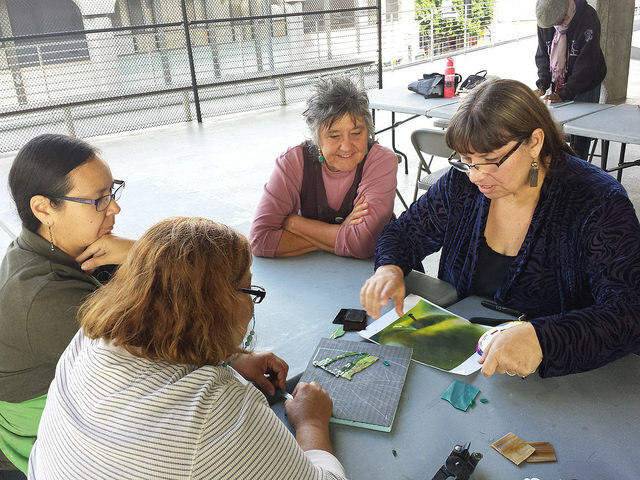 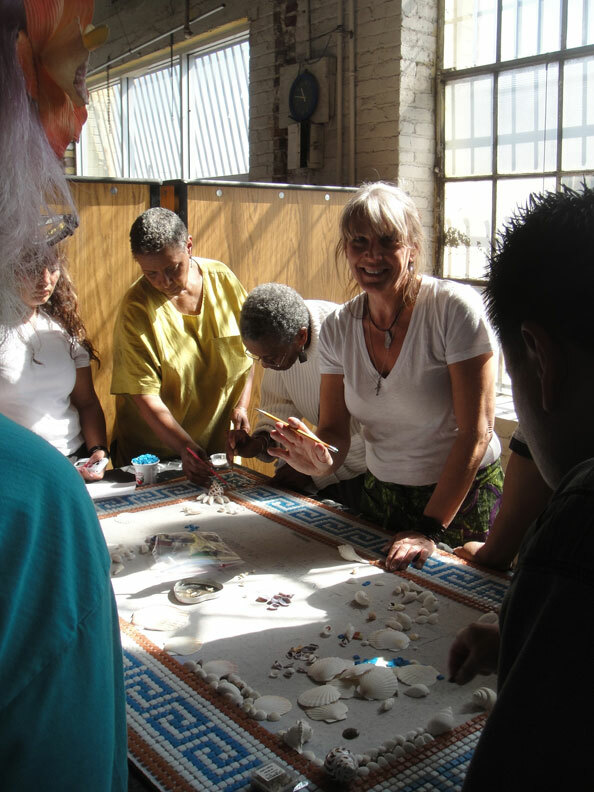 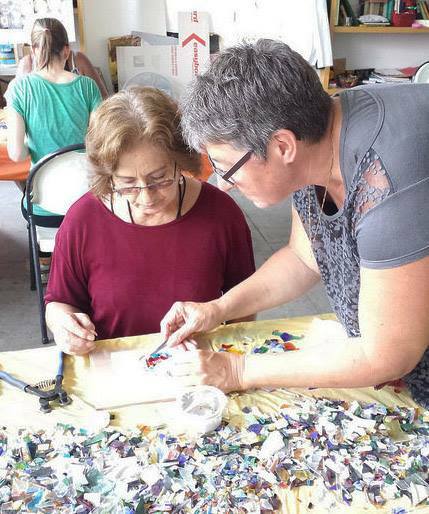 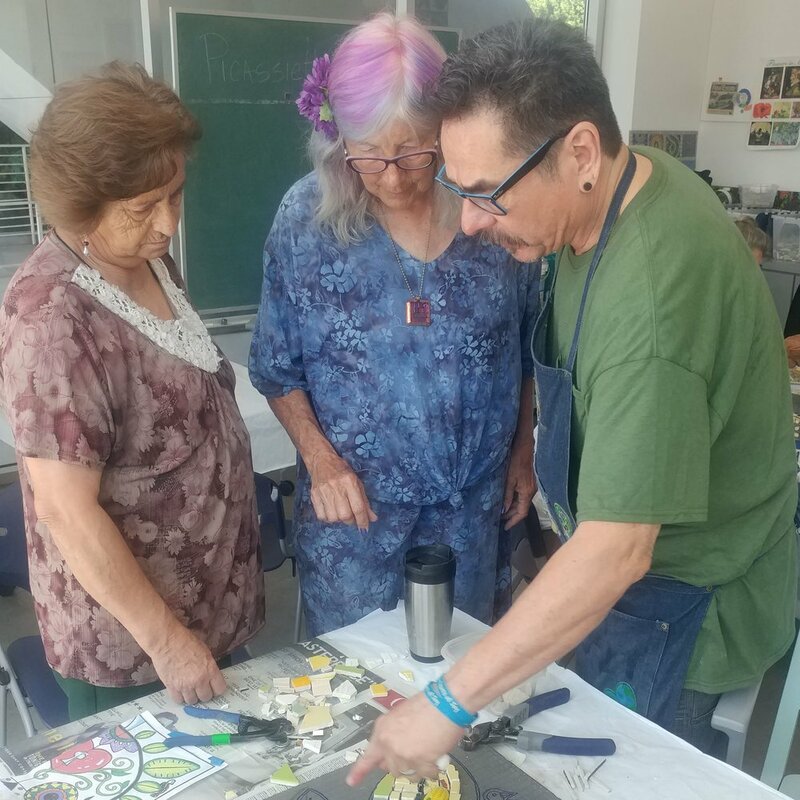 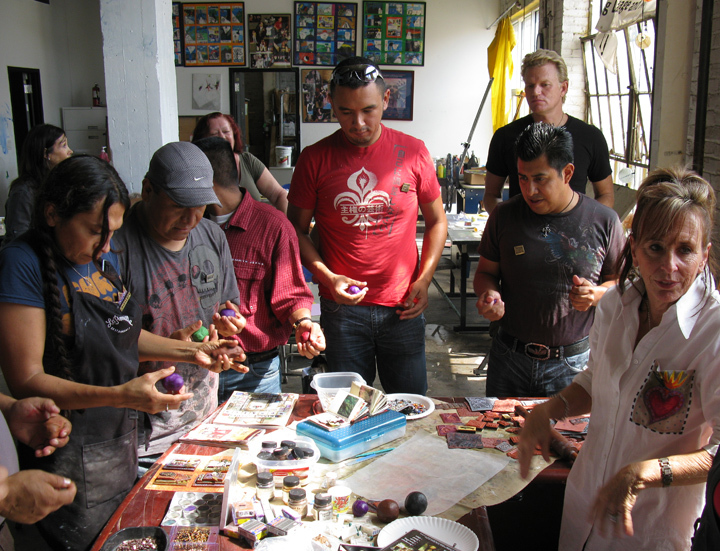 Visiting artists lead workshops that provide hands-on instruction in advanced mosaic art techniques. 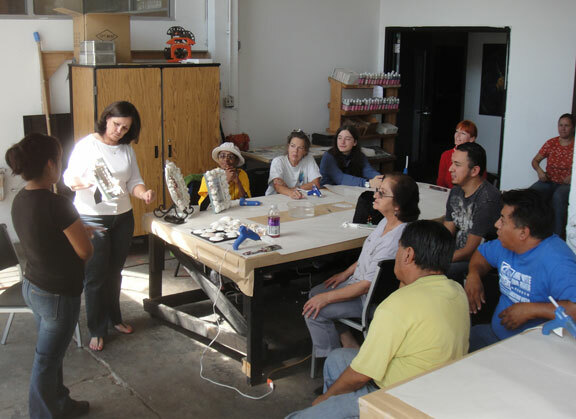 Click on the image and hover over it to access workshop photo gallery and artist official website. 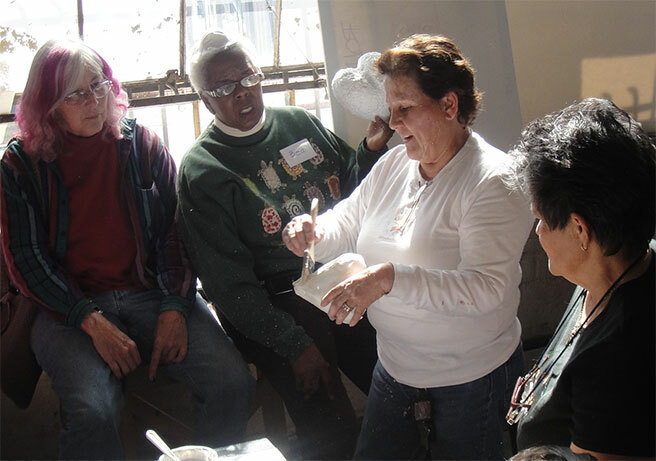 To exit, click the x that appears on the top right over the image.